Oklahoma Union has built up some positive momentum with back-to-back wins to open district play after an 0-4 start to the season. 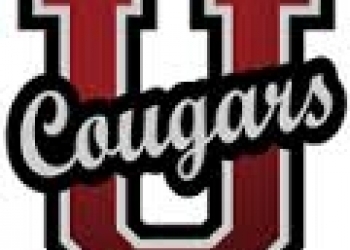 The Cougars needed a dramatic 96-yard drive late in the fourth quarter last week to knock off Quapaw, 14-7. At 2-1 in Class A district 6, the Cougars have a great chance to put themselves in the playoffs in the final four weeks of the season. Oklahoma Union head coach Stephen Trammell says his team is relishing the opportunity to compete for a playoff spot. The Cougars matchup with Commerce, a tough team coming into week seven at 4-2. Trammell says this is a big chance for his team to prove itself against tough competition. Action from Commerce will kick off at 7 p.m. on Friday.